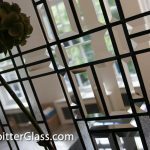 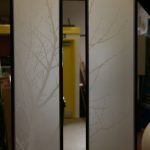 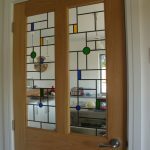 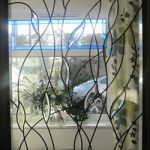 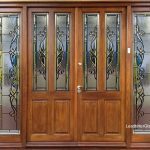 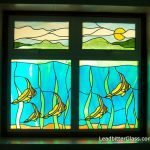 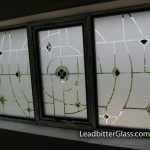 Leadbitter Glass has created many bespoke glass panels for restaurants, stores, schools and churches over recent years. 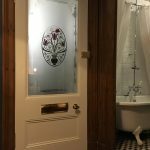 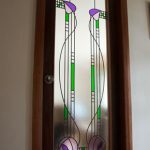 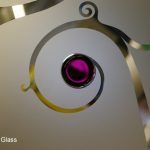 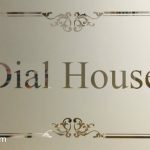 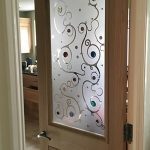 Company logo’s are a very popular request and we can immortalise almost any design in glass using our sandblasted glass technique. 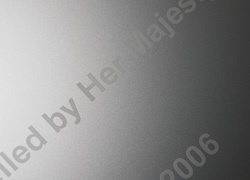 We have created work for movie studios, large London department stores as well as small local businesses and schools.